On Monday, New York City health officials announced that the number of deaths from the Legionnaire’s disease outbreak in the South Bronx had risen to seven. This is in addition to the 81 cases of the disease that have occurred since the outbreak began in early July—64 of which required hospitalization. The seven people who died were all older individuals with pre-existing health problems. Last week, the disease was traced to a Bronx hotel and to equipment at a local hospital. The contamination of these sites was tracked back to the mist released by cooling towers. Seventeen towers in the area were tested, with five coming back positive. The towers have since been decontaminated. It remains to be seen if there are other sources of infection remaining. Mayor Bill de Blasio also used the opportunity to announce new legislation that would require inspections and other regulations for property owners whose buildings were found to be contaminated with the Legionella bacteria. “Legionnaire’s disease outbreaks have become far too common over the past ten years, and the city will respond not only by addressing an outbreak as it occurs but with a new plan to help prevent these outbreaks from happening in the first place,” he said in a statement, adding that legislation is going to be proposed later this week. 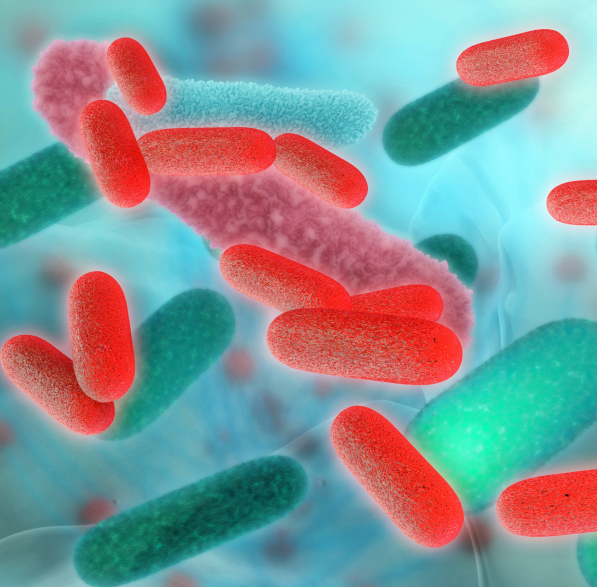 Legionnaire’s disease is treatable with antibiotics and can also clear up on its own. It poses the most serious risk to people with underlying medical conditions, as all of those who died from the outbreak have had. People are urged to seek a doctor if they develop any pneumonia-like symptoms. Legionnaire’s is easy to diagnose and is best caught early for treatment to have maximum impact. Of the 64 people who have been hospitalized from Legionnaire’s infections, 28 have already been discharged. “Death Toll in South Bronx Legionnaires’ Disease Outbreak Rises to 7, Officials Say,” Fox News web site, August 4, 2015; http://www.foxnews.com/health/2015/08/04/death-toll-in-south-bronx-legionnaires-disease-outbreak-rises-to-7-officials/. Associated Press. “Legionnaires’ Disease Takes 3 More Lives in The Bronx,” NYpost.com, August 4, 2015; http://nypost.com/2015/08/04/legionnaires-disesase-takes-3-more-lives-in-the-bronx/.